Rising house prices in major cities and the need for individuality and proximity to nature have meant longer and longer commutes for more and more people. Commuters these days need more than a seat and good air conditioning. Our passengers expect comfort, convenience and individuality. They want their time on the train to be productive and as comfortable as possible. Today’s trains offer passengers many advantages that other modes of transport don’t have. Most notably, passengers appreciate the environmental performance of trains and relaxed travel allows them to use their time as they like. Opportunities to make productive use of travel time are growing thanks to driver assistance systems, which will eventually lead to autonomous driving. The challenge for all railway undertakings in the future will be the creation of new opportunities for passengers to continue to compete with other modes. 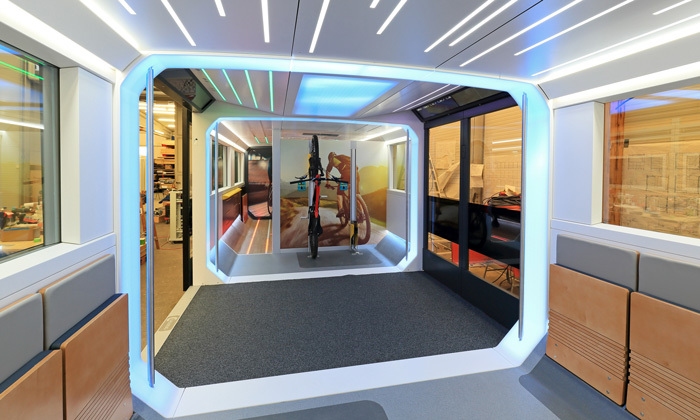 Südostbayernbahn has teamed up with the innovation lab d.lab, DB Regio and Neomind Design Studio in Munich to tackle this challenge by developing a new customer experience for regional transport. The companies are working together to redesign train interiors to better meet passengers’ needs. 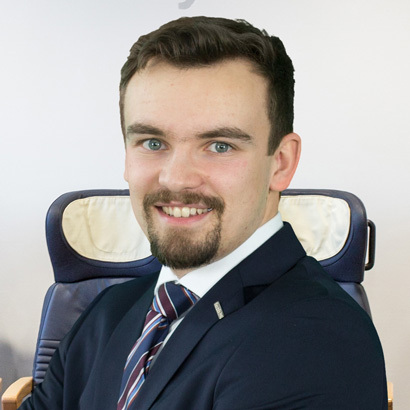 Trend analyses and studies on customer behaviour served as the basis for a dialogue between Südostbayernbahn, the passenger transport authority and customer representatives. What was new about the process is that the partners developed zones centred around a particular activity on the train; each zone was linked to a specific ‘persona’. In this context, ‘personas’ refer to descriptions of key features of users in a specific target group. Grouping people in this way makes it possible for the team of developers to put themselves in the users’ shoes and see things from their perspective throughout the development process. Aspects such as the route, affinity for digital devices, travel time expectations and willingness to pay are important in the Ideas Train project. Neomind Design Studio transformed the ideas and wishes of the personas into a digital 3D world, which serves as the starting point for further development. 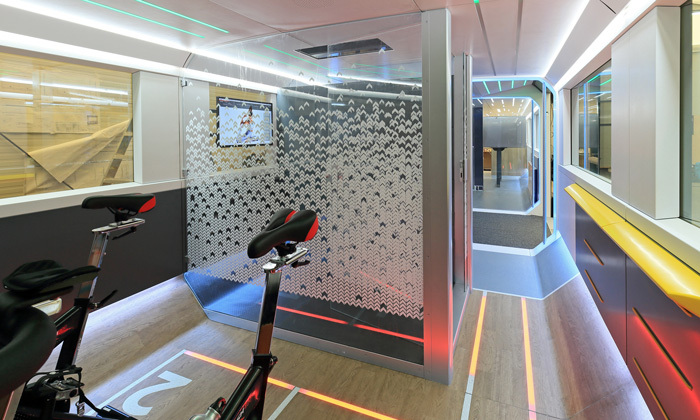 Visualisations made it possible to see new ways of designing passenger spaces, such as sport and snack areas. The Ideas Train design was then fleshed out based on customer tests following consultation with the passenger transport authority. Regional and S-Bahn transport would not be economically viable without public funding. The federal states fund around half the cost through tax revenues or ‘regionalisation funding’, which the states receive from the federal government. The passenger transport authority uses this funding to order transport services from different railways on behalf of the Ministry of Transport. Once the design was developed, product partners from around Europe and other continents worked on creating and building each of the components, from seats to floors and ceilings. Some of these partner companies are already in the industry, while others are using this opportunity as a way to access it. The primary advantage of the life-size model of a double-decker car is that there are no fire protection or safety requirements. This means that the partners were not bound to specific guidelines; allowing us and our partners to try out new technologies and improve them together. We were able to create an atmosphere where each of the target groups will feel comfortable by selecting high-quality yet cost-effective materials. We created 22 modules with different zones over a length of 54m and two floors. Some of the zones take up more room than a normal seating arrangement but also enable more seats in one space than before, without restricting passenger comfort. 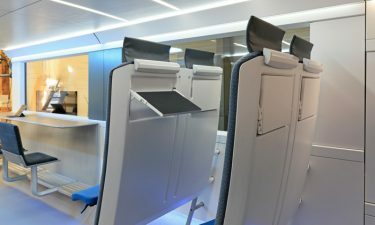 For example, the relaxation area, where passengers can recharge after a stressful day of work, uses more space due to the different seating arrangement. In contrast, comfortable stools and standing aids, which were developed with orthopaedic support, and lounge seating in the Economy modules can be used to expand capacity compared with previous seating. This type of arrangement could appeal primarily to customers who spend 20 minutes or less on the train or to social passengers who want to chat with fellow travellers. The new zones are backed by new business models, which will make implementation economically feasible. The new opportunities will also require us to rethink sales. A special cashless sales system was developed for the Ideas Train. The system offers customers a convenient and uncomplicated way to buy tickets using an app or chip card. 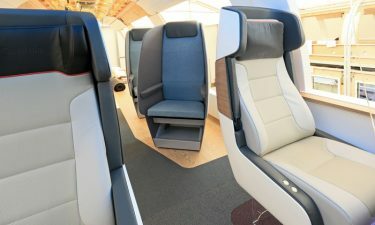 Traditional tickets for First and Second Class will be a thing of the past thanks to this development. The concept uses a base price for the route plus a supplement for the zone or service used. Customers only pay for the services that they choose to utilise. 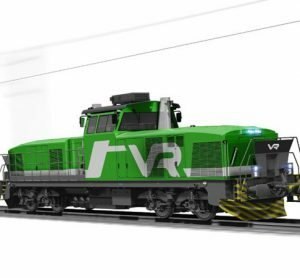 The Ideas Train is currently located near Frankfurt and will undergo in-depth customer testing in the coming weeks so that we can assess and improve each of the zones. 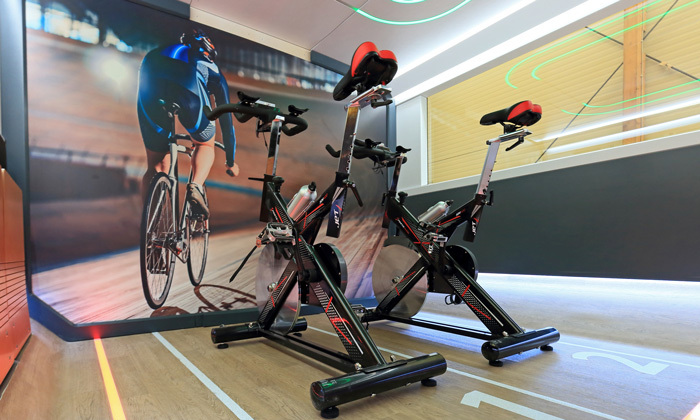 Tests will also determine how receptive customers are of the new sales system and what they are willing to pay for additional zones, such as a sport area. The last stage will involve discussing successful zones with Germany’s Federal Railway Authority (EBA). The EBA monitors and oversees rail transport in Germany. All of the ideas we want to implement on our trains will need to be approved by the EBA first. The process isn’t always easy, which makes it difficult to predict when the first zones could actually be available on Deutsche Bahn’s regional trains. But we are working intensely with all of the participants to be able to offer our passengers a new experience in train travel as soon as possible.